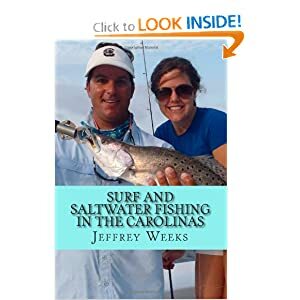 Jeffrey Weeks has put together a nice collection of essays on a variety of topics relevant to catching fish around here. It’s a really good basic primer for somebody just getting started but I must also say that I learned a couple things too. It’s a good addition to any fishing library and will serve as an excellent reference resource through the years.